To sustain Canada's health-care system, most births should be in the hands of midwives and family doctors, leaving obstetricians to attend births requiring more complex care, says Dr. Michael Klein. Dr. Michael Klein has a mantra that's guided him during his remarkable and revolutionary career. "My approach has always been, 'What do women and children need? Not what do we [physicians] need,'" the B.C.-based doctor told White Coat, Black Art host Dr. Brian Goldman. Thanks to that attitude, women in labour can credit him for almost single-handedly ending the practice of routine episiotomy in childbirth — a surgical incision that was once as commonplace as hospital bracelets. 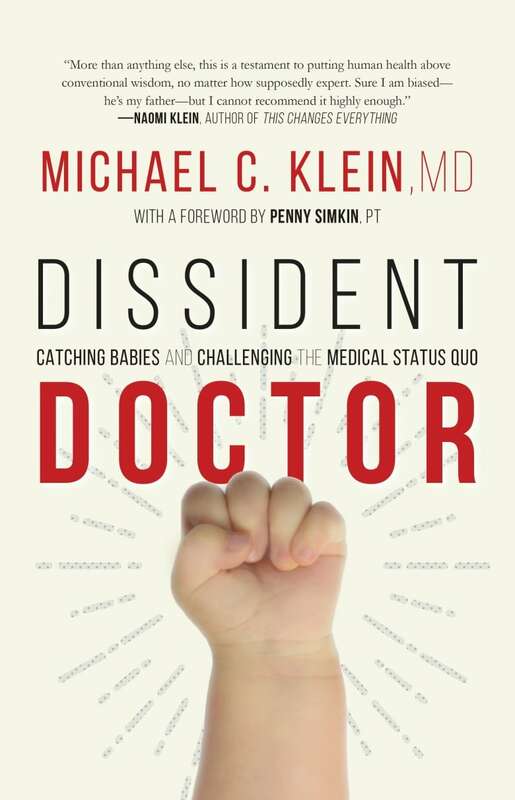 Klein, a retired family physician, spoke to Dr. Goldman about his new memoir, Dissident Doctor: Catching Babies and Challenging the Medical Status Quo. Michael Klein has played a vital role in placing maternity care at the heart of family medicine. Motivated by concerns over the harmful effects of certain then widespread medical interventions, he pushed for the adoption of family-friendly birth practices, the re-introduction of midwifery, the promotion of doulas in birth and the elimination of routine intrusive interventions such as episiotomy. An episiotomy is a smooth, surgical incision made at the vaginal opening. The procedure — first described in a textbook in 1742 — was devised to widen the birth canal in a controlled way. The goal was to prevent tearing and complications such as pain, sexual problems and incontinence. The procedure was also thought to be easier to repair than an uncontrolled tear, which can occur if the baby passes through the birth canal quickly. Few questioned the dogma of routine episiotomy until Klein conducted a randomized trial of 1,000 women. It showed the procedure could cause the very trauma it was supposed to prevent. As result, Canada's episiotomy rate dropped from 65 per cent to 12 to 20 per cent. Challenging authority runs in Klein's family. His father, an animator for Disney, started the Screen Cartoonists Guild and was eventually blacklisted during the McCarthy era. Klein recalled singing folk songs about justice and racism with the likes of activist Paul Robeson. Always unconventional, Klein postponed his final year of med school at Stanford University to do pediatrics in Ethiopia. There, he got hands-on training from midwives, who didn't do episiotomies, something he came to think of as normal. When he returned to Stanford, he got a rude awakening, when the head of obstetrics called him into his office for a dressing down. Klein was "exiled" to a small hospital where he was allowed to attend births without doing episiotomies. It wasn't the only skill he brought home from his time in Ethiopia. 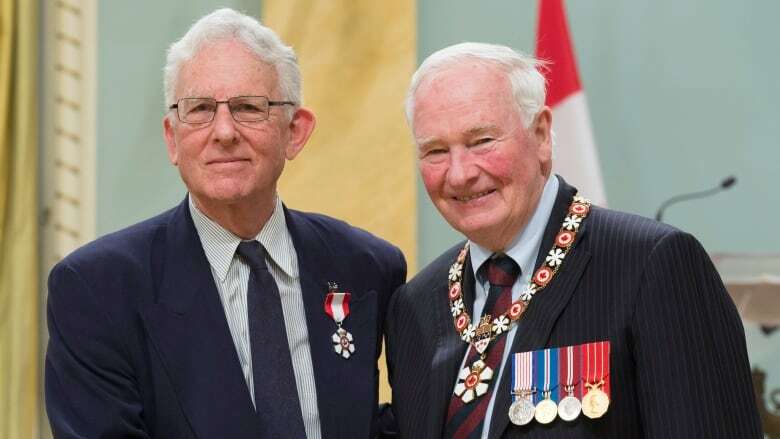 As a fourth-year student, Klein performed an emergency tracheotomy on the 10-year-old grandson of the country's Emperor Haile Selassie, when the emperor stood watching over Klein's shoulder, watching him. He later performed a similar operation on a child in Montreal. Klein ended up graduating from Stanford just as the Vietnam War was escalating. He could have served stateside by joining the U.S. Public Health Service, or applied to the draft board as a conscientious objector. He did both at the same time, which turned out to be a mistake. Conscientious objectors aren't allowed to serve in the U.S. government during wartime. Klein got his induction notice in 1967 and deserted. He arrived in Montreal with his new wife, Bonnie Sherr, an award-winning filmmaker. Their family came to include daughter Naomi, the activist, filmmaker and author, and her brother Seth, the B.C. director of the Canadian Centre for Policy Alternatives. 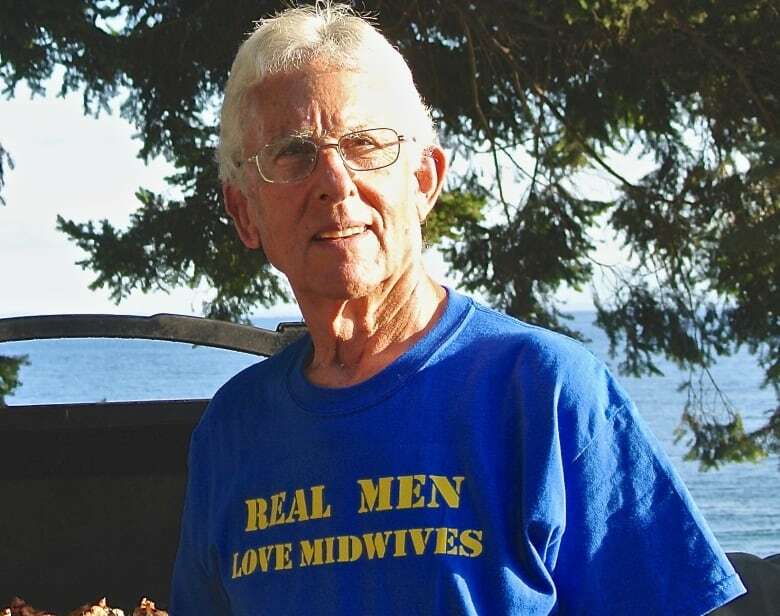 Klein continued to challenge the system to focus on the needs of pregnant women, and that included supporting midwives and doulas, at a time when midwifery was not yet legal in Canada. He believes there's still room for improvement, especially given the high rate of caesarean sections still being performed. "There are two paradigms at war with each other: One says childbirth is a normal or natural phenomenon. On the other hand: Women are unexploded bombs that need to be defused. Those are entirely different ways of looking at the world." Looking ahead, Klein said he believes primary care ultimately has to be in the hands of midwives and family doctors, leaving obstetricians to attend births requiring more complex care or consulting. And looking back, when asked why he choose to be a "baby-catcher," which was an exhausting line of work, he deferred to his wife. "If you ask my wife, she would say 'When he came home after an all-nighter, he always was exhilarated."